The holiday apartments Les Vegues I they are located in the village of Sames (Amieva), at 10 kms. of Cangas de Onís by the N-625. 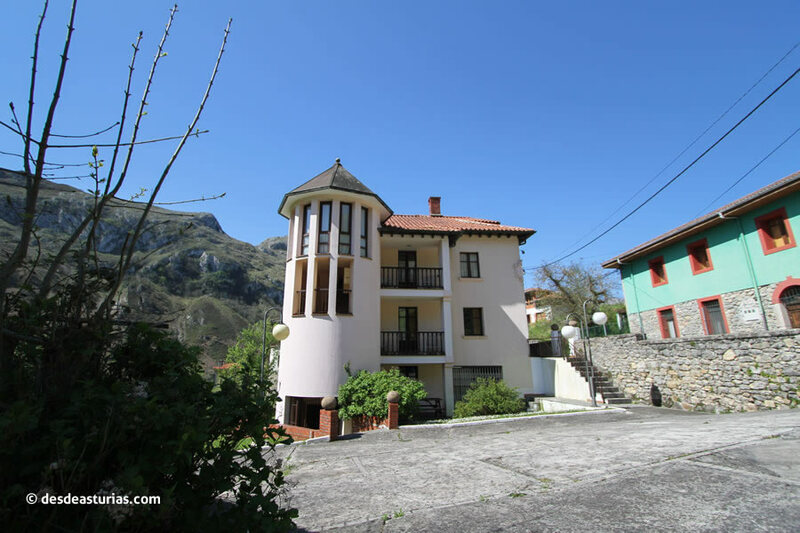 They offer capacities for 4 and 6 people, equipped with heating, washing machine, living room, TV, full kitchen, domestic trousseau, garden, private parking, and have some Excellent views of the Picos de Europa. The tranquility of the Asturias more rural and natural, in a village with traditional houses with charm and a location next to the river Sella, they transform a simple escape into the best stay. · Establishment registered in the Registry of Tourist Activities of the Principality of Asturias with the DGT code AT0012. Apartments of various capacities, from 4 to 6 people. One Response to "Apartments Les Vegues I"